A piece of demonstrative evidence is a visual presentation, such as a data chart, that supplements a witness testimony. The process you go through after a car accident may, at times, seem surprisingly smooth. You mind find that the other driver is reasonable, your insurance company gives you a good deal, and the damages you sustain are entirely manageable. Unfortunately, this is not always the case. Sometimes stories differ, and negotiations are highly contentious after an accident. In this case, if you haven’t done so already, you should do two things. First, you should speak a St. Louis car accident lawyer. Second, you’ll want to strengthen your argument by preparing and presenting demonstrative evidence. Below, we explain the ins and outs of demonstrative evidence so you can understand it when it matters most. A piece of demonstrative evidence is a visual presentation, such as a data chart, that supplements a witness testimony. The primary rule surrounding it is that it has to be an accurate representation of that witness’s testimony. This rule is put into place because the legal system knows how powerful visuals can be, especially when used unethically. This type of evidence is allowed to be aesthetically pleasing but is not allowed to mislead or evoke unnecessary emotion. A couple of examples of demonstrative evidence after a car accident are maps of the accident area and graphs showing the extent of damages a driver sustained. It is a crucial piece of evidence because people learn and understand in different ways. While one person might understand a car accident by just hearing about it, others will benefit greatly from seeing a visual representation. No matter how someone learns, a visual supplement is always useful in getting your point across. 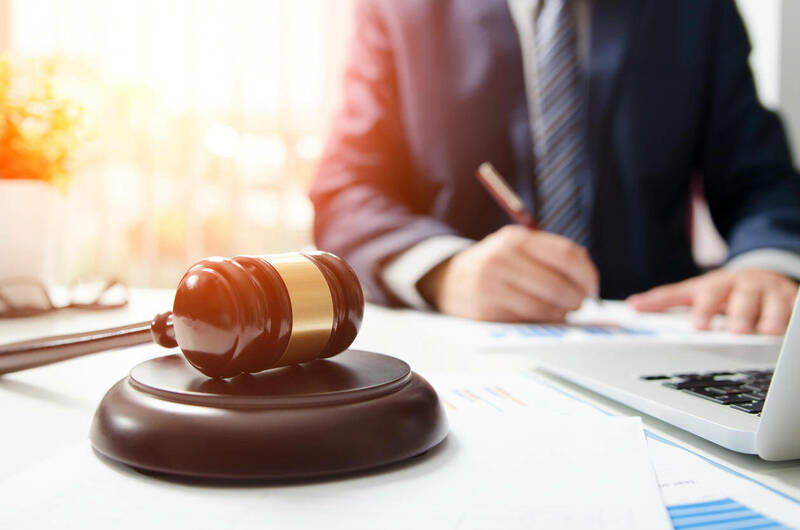 This is important because if your car accident case goes to court, you will need to convince a judge, and possibly a jury, that your position is correct. Having good visuals handy increases your chances of doing so. You will want your demonstrative evidence to look the best it can be, so we recommend hiring a professional. Once you have your data gathered and are ready to display it visually, hire somebody who is talented with graphic design to compile the data in an attractive way. This commitment to aesthetics will pay off later on. Crafting and using demonstrative evidence can be very complicated. Fortunately, lawyers that work in the personal injury industry have a significant amount of experience with it. First, they will assess the relevant data, choose which is best to demonstrate, and know who to hire to create those visuals. Once you have the evidence, your lawyer can effectively present it in negotiations or court. Doing this on your own is likely not realistic, so hiring a lawyer to help is generally a good idea. Hopefully, sorting out the legal aspect of your car accident will be easy, but sometimes it is not. Once you speak with an experienced attorney, you can start to compile all the evidence for your case.